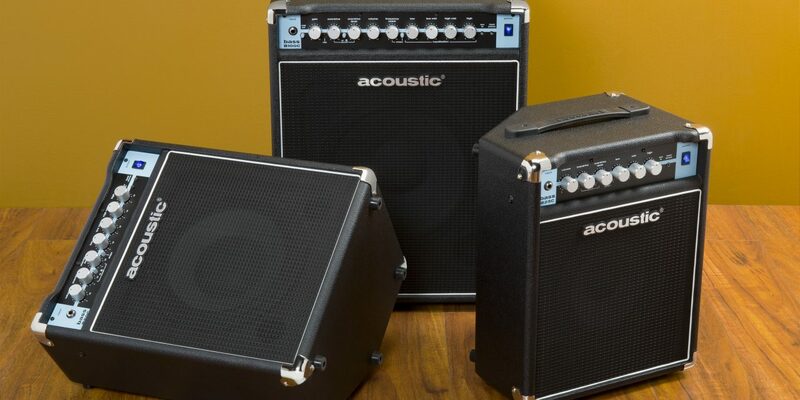 The new Classic Series from Acoustic Amplification debuts with three feature-packed combo amps: the B25C, B50C, and B100C. 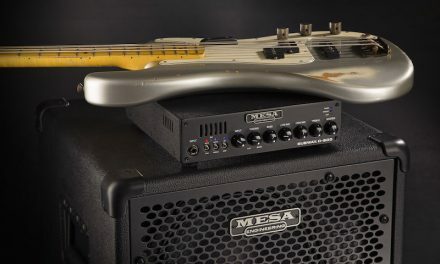 Each model features a custom-voiced ferrite speaker, a tilt-back cabinet design, a 1/8-inch headphone output and a 1/8-inch Aux In that allows you to connect external music devices. 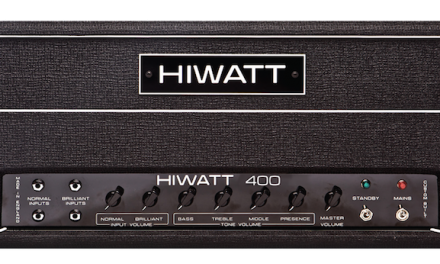 The 25-watt Acoustic B25C has a three-band EQ, Shape Switch and adjustable Overdrive circuit with Blend control. 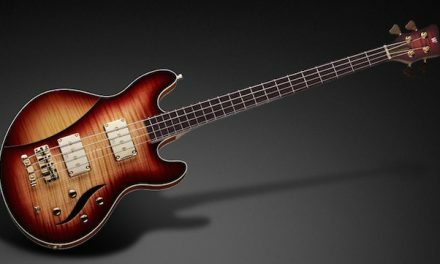 The B50C packs 50-watts of clean bass power and a 10-inch speaker. 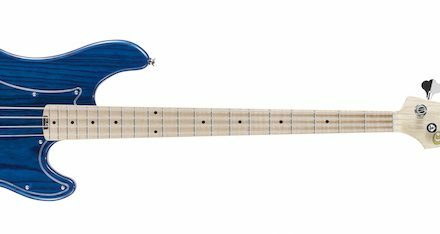 Other features include an adjustable Overdrive circuit with Blend control and a re-designed four-band EQ. Alongside 100-watts of clean power and a 12-inch speaker, the B100C has been designed with a more extensive set of tone-sculpting options and additional features like an effects loop, a XLR DI with pre/post EQ switch and level control for feeding outboard mixers and PAs, and a ground-lift circuit. 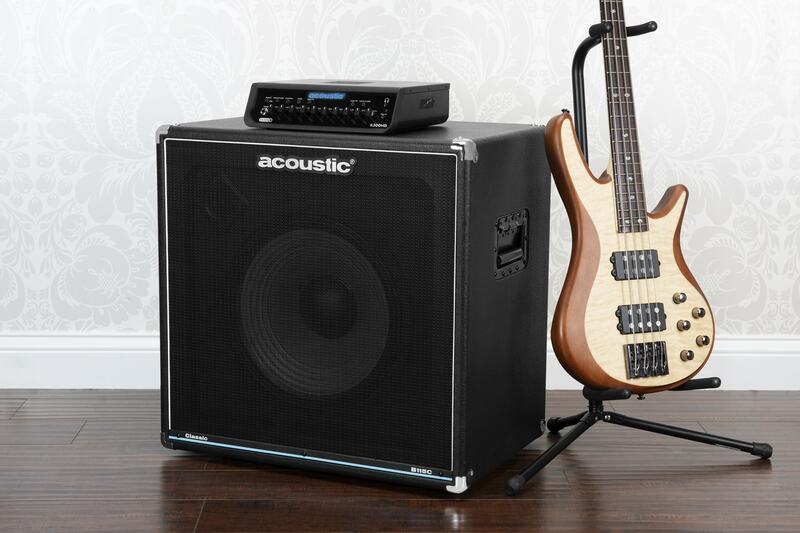 In addition to the combo amps, Acoustic’s Classic Series also debuts the new B115C 1x15-inch cabinet, which has been designed to deliver the smooth, classic Acoustic sound with plenty of low-end punch.